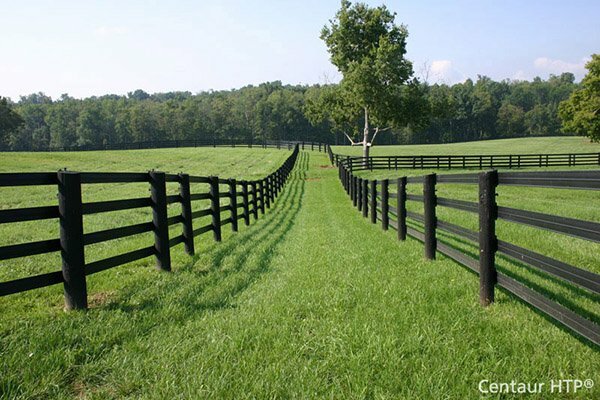 Poly-Cap | Hoover Fence Co. Please Note: 250' rolls have shipping dimensions of 64" x 64" x 25" and weigh 85 lbs per roll. 100' rolls have shipping dimensions of 44" x 44" x 27" and weigh 35 lbs per roll.